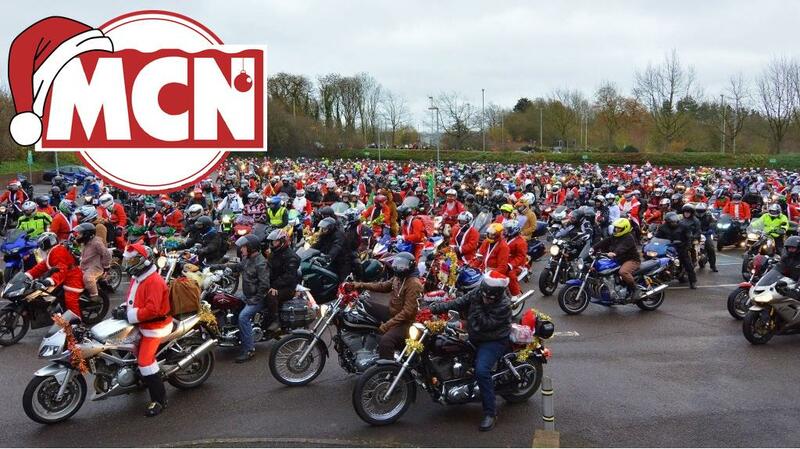 We're a varied bunch here at MCN. Some of us have a beard, huge turn ups on our jeans and ride nothing but old air-cooled BMWs to the coffee shop. 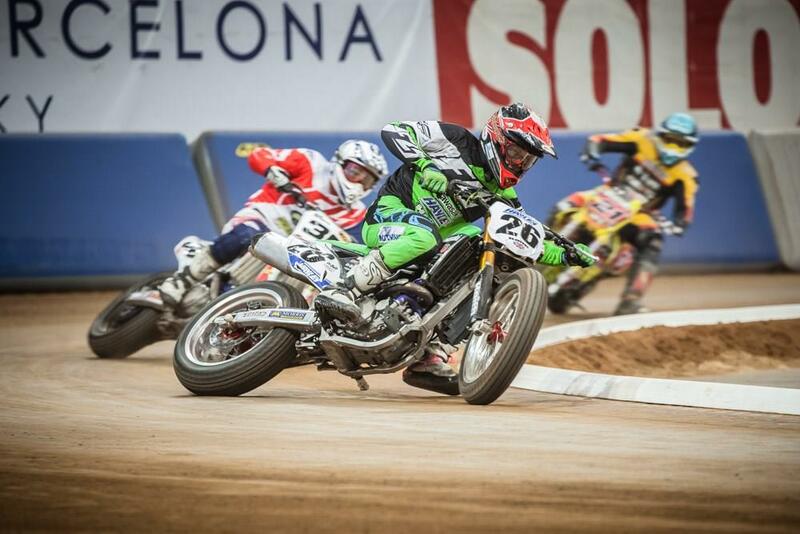 Others are solely interested in sports bikes and going as fast as possible. With that in mind, we asked the team what they'd like for Christmas and got some equally varied responses. A voucher for the Champions Flattrack School. I did their Level 1 course earlier in the year and it was the best day’s riding tuition I’ve ever had. Now I’ve learned the flattracking basics I want to slip and slide up to the Level 2 course. Also a pair of battery-operated heated gloves. Whether it’s bad circulation or old age, like many riders I struggle to keep my hands warm, which is a real pain through winter. I’ve tried the heated gloves you plug into a bike’s battery, but as I’m always flitting between different machines I’d love a pair with an easy to recharge battery. 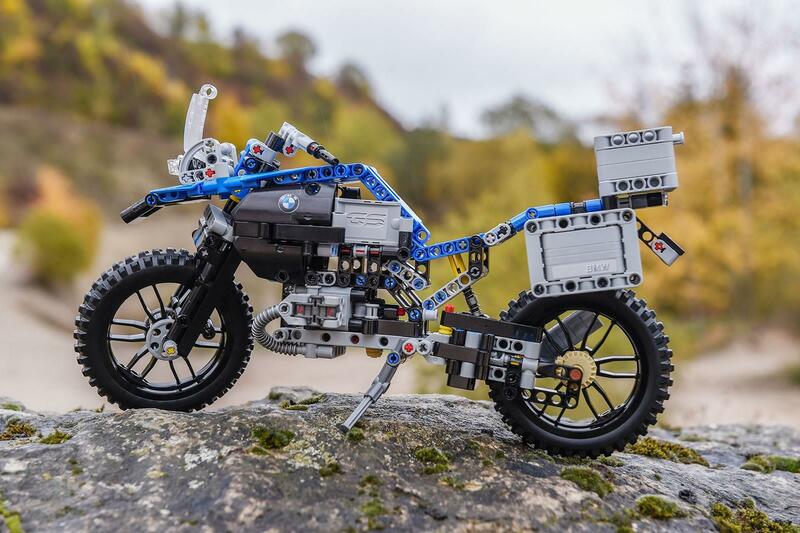 The Lego BMW GS is quite possibly the best thing to be revealed at this year’s EICMA. It’s the meeting of my childhood obsession and my grown up obsession. Perfect, except it isn’t out until January. I wouldn’t mind some decent new tools and a nice tool chest to keep them all in. It would also give me fewer excuses for not working on my race bike, which nobody in the office believes exists. A pair of Dymag CA5 five-spoke carbon wheels for my Honda RS125. To me, carbon fibre is black gold and I want a pair of these Dymags more than anything. They will shave about 5kg off the weight of my already gossamer 70kg GP bike, and make steering so quick I’ll need telepathy to ride it. But more than the performance gains, I think they look simply stunning. Please Santa, they’re only £2160. A KTM EX-C 250: because this is the time of year to disappear into the woods get muddy, fall off a lot and do it all with a huge grin on your face. A couple of trackdays in Spain wouldn't go amiss, please, to stay sharp and topped up with Vitaman D. Finally, I’d like a new battery for my BMW HP2 Sport. I've always liked helmets (stop sniggering at the back) and love technology. So of course the most ridiculous, most expensive helmet is at the top of my wish list. The Arai RX-7 RC Carbon Fibre. It costs over £2000 so it's completely ridiculous, but it looks stunning. Come to think of it, I'd want two. One to use and one to put in the living room. The AGV Pista GP is also completely carbon fibre and a little more realistic at £799.99, but it's plastered in Rossi stuff. My commute to the office is a 180 mile round trip and I’ll be riding right through winter, so I’d like a new pair of thermal gloves such as the Rukka 3Fingers. A Probike motorcycle lift. I used one of these last year in a dealers workshop. At £2154 the Probike MGE50 isn't cheap but it is electric (so there's no foot pumping), super stable (it weighs 280kg), and has a slide out section for easy rear wheel removal. No more kneeling on a concrete floor! Drinks fridge. Wanting a drinks fridge in the garage has nothing to do with being lazy, it's to avoid the 'discussion' about how much beer I drink. If the beer is kept in the garage (and I have the only key) my girlfriend is none the wiser. A festive front paddock stand for my Scrambler so I can have the front tyre off the ground while the bike is dodging the winter salt. A winter hack with heated grips to keep me riding through winter! Dainese Belleville Slim Ladies Denim Jeans - Even though cold, hot-toddy-drinking-season is upon us I’m already thinking about warmer days. This means finding some gear that can replace my bulky attire to get me excited about the sunny-riding days to come. Get me a pair of kevlar jeans… ASAP. They’re not cheap, but they’re super sweet looking. motorcyclenews.com will be updated every day throughout the Christmas and New Year holiday periods.